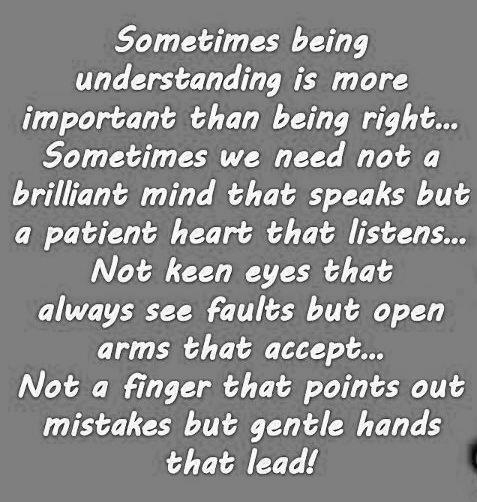 Understanding is what we all need and also a thing that we take great efforts to pursue. It takes so much willpower and patience to understand others, to be understood by others and even to have a better understanding of yourself. 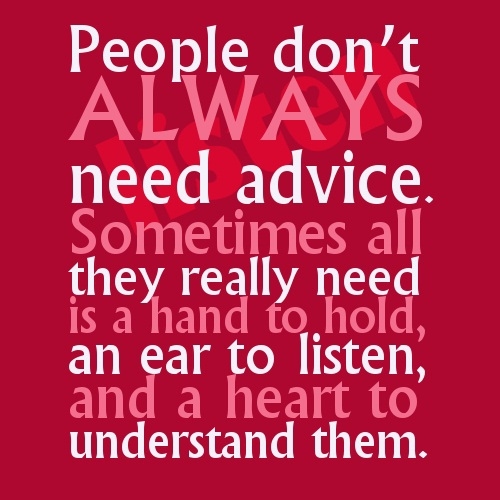 No matter how hard it is, understanding is a lifetime skill that we need to learn. With that in mind, we've got 25 quotes about understanding to make you ponder over. It is a hard thing to be understood by others. Understanding lets you heal all wounds. You can know yourself better by this. Understanding will pave the way for us to be fearless. A deeper understanding of people will foster love and harmony. Sometimes, we just need to be patient and understand others more. 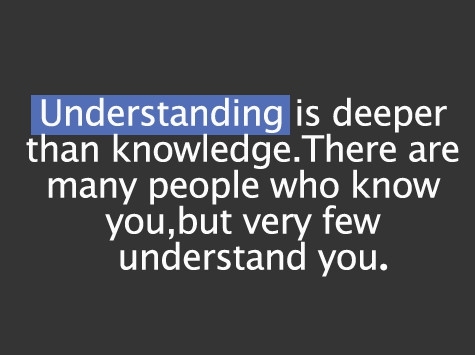 Understanding is all we need. Don't explain yourself to those who can never understand you. 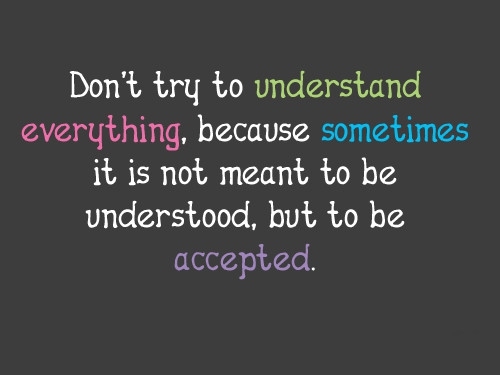 To the things that you can't understand, just accept. So don't expect too much from others. How can we understand these people? The point is, if you don't understand it, you probably never will. This is how you win the hearts of many. There are people who truly get you. Life's a bit more exciting with all the mysteries. This is how true love is made. Shut out all the noise from within. That's what's truly hard to do. It's a give and take thing. 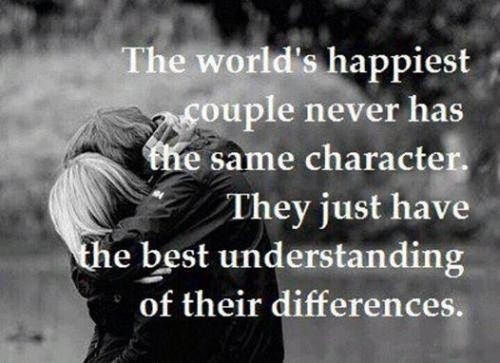 And for the last one on our list of quotes about understanding - well, true love needs understanding.